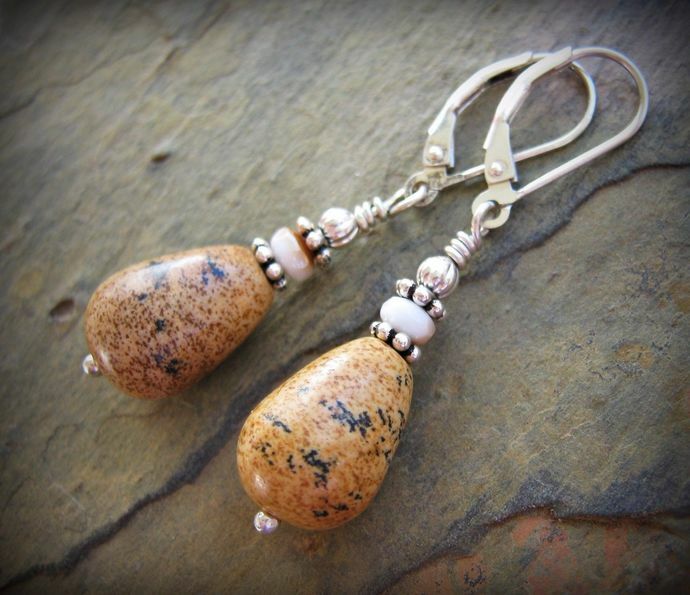 These artistic earrings feature rich earth toned American picture jasper teardrops. 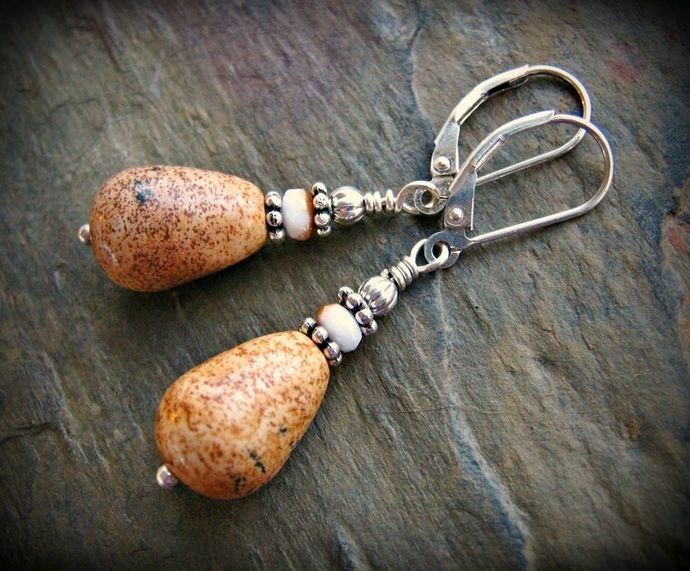 They also feature genuine czech glass celsian beads and sterling silver embellishments. Neatly wire wrapped onto quality .925 Sterling Silver leverback earwires. 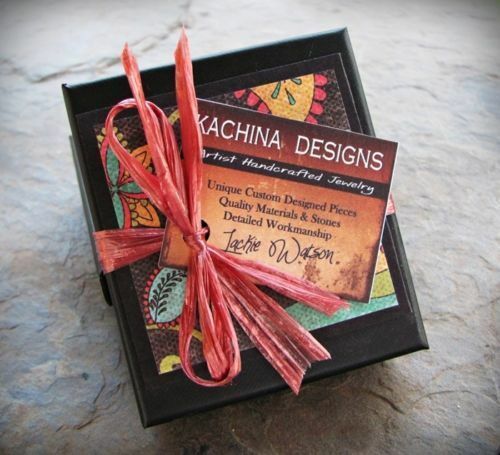 Beautiful southwest inspiration, with a contemporary look. 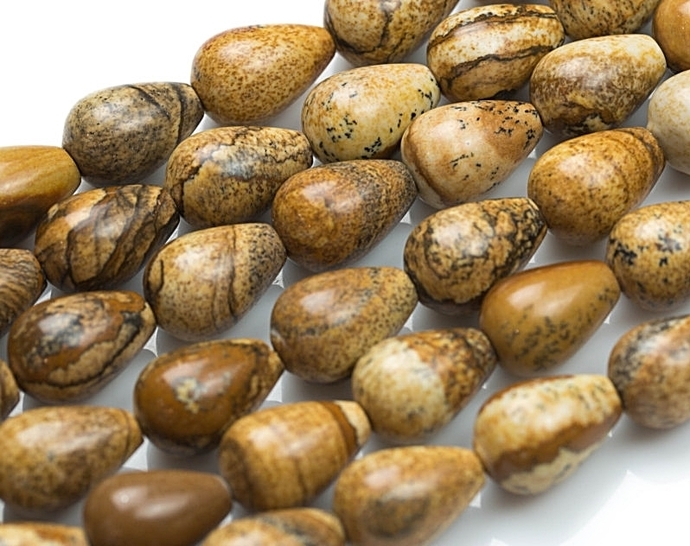 Top quality stones and findings - you will enjoy this pair for years to come. These would make a great gift.